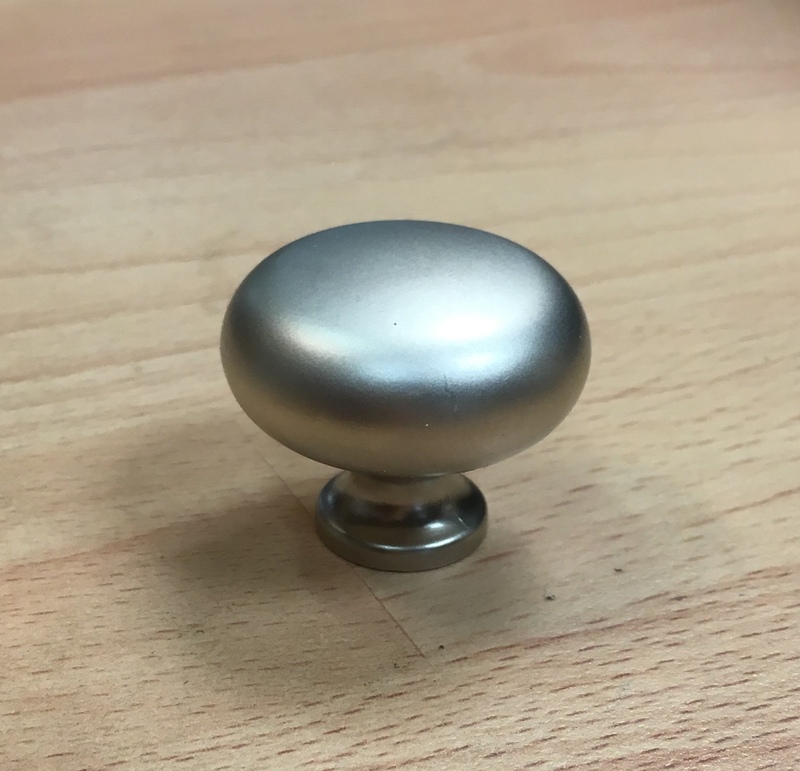 Stunning Stainless Steel Effect handle knobs. Fixing screw included. Stunning Matt Nickel Effect handle knobs. Fixing screw included. Quantity - 1 Stunning Antique Pewter Effect Knobs. Zinc Alloy Diameter - 32mm Height - 25mm Fixing screw included. 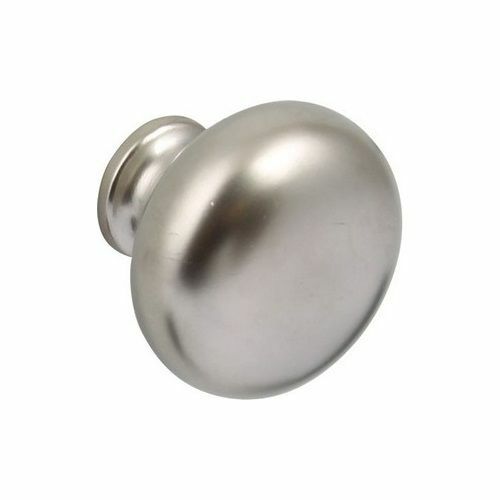 Stunning Antique Pewter Effect Knobs. Zinc Alloy Diameter - 32mm Height - 25mm Fixing screw included. Quantity - 1 Stunning Antique Brass Effect Knobs. Zinc Alloy Diameter - 32mm Height - 25mm Fixing screw included. 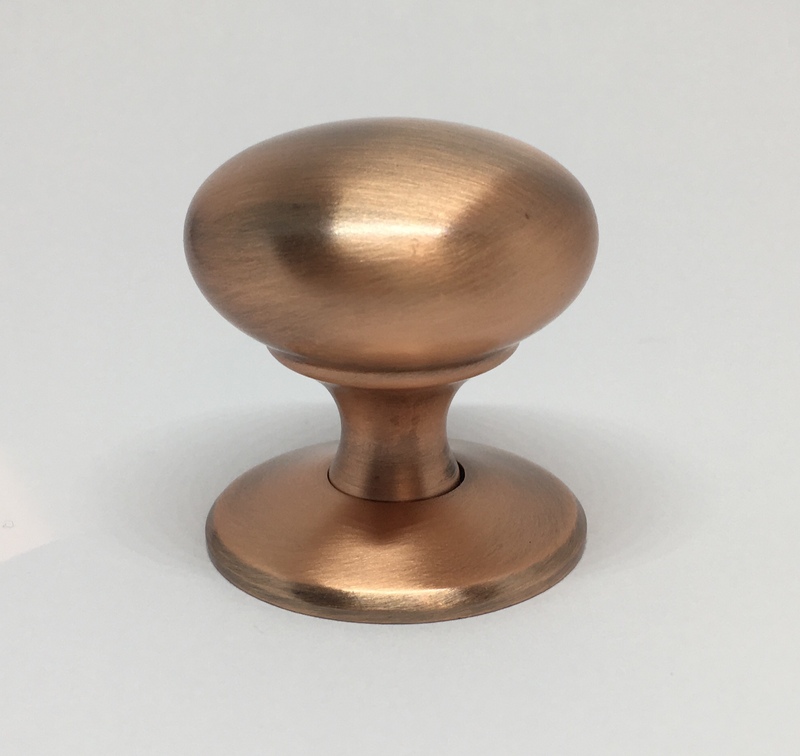 Stunning Antique Brass Effect Knobs. Zinc Alloy Diameter - 32mm Height - 25mm Fixing screw included.